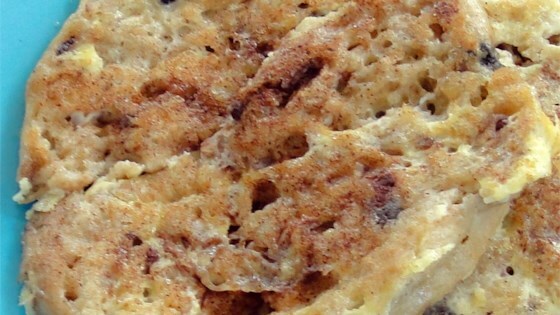 "I make this delicious French toast on snow days. I use cinnamon-raisin English muffins rather than bread, with great results. Serve with warm maple syrup." Chef John reveals the three tricks to making perfect French toast. Wow wow wee wow -- this was way too sweet for my taste buds.